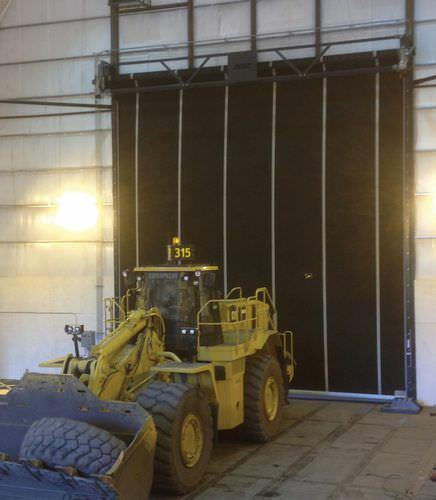 Delivering the lowest overall cost of ownership of any rubber door ever built, Rytec's Powerhouse XL is designed without conventional torsion springs or wear parts, virtually eliminating maintenance. Patent-pending innovations and built-in, state-of-the-art technologies allow the XL to handle the rigors of heavy industry where up-time is mission critical, even in the world's most extreme environments. 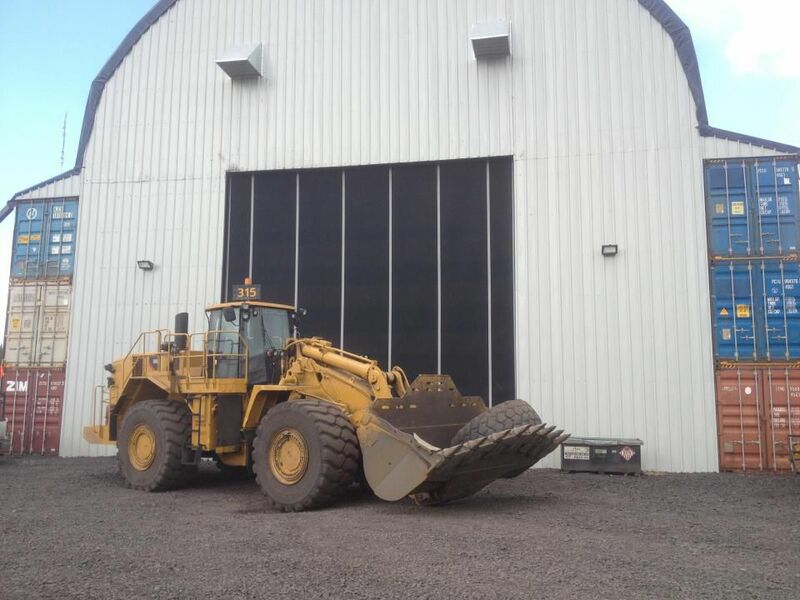 The Powerhouse XL is ideal for heavy equipment repair and storage, government, parking, and manufacturing and warehousing and can be built up to 50' wide x 35' high. No conventional wear parts and simple preventative maintenance make this door practically maintenance-free. Exclusive Dual-Sync™ technology performs flawlessly on nearly any size door and eliminates costly and labor-intensive torsion springs. 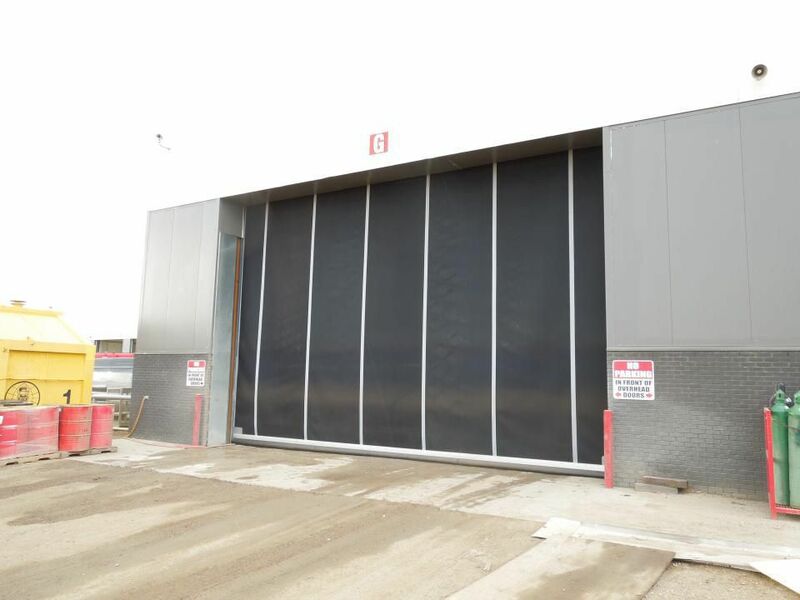 Door design responds dynamically to high pressure wind loads by increasing resistance.